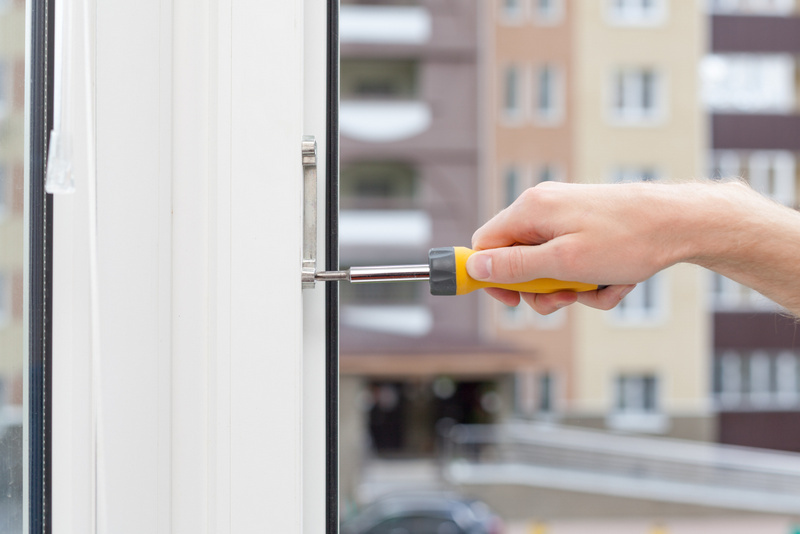 If your windows or doors are malfunctioning, you may think that the only thing you can do is to get them replaced. However, repairing your windows or doors will work out a lot cheaper, and our expertise means that they will look and function like new. I often visit homeowners who are given quotes to replace their doors, and these quotes often work out to about £1000. I regularly repair doors, and most door repair jobs cost just under £200, so significant savings are made. Indeed, repairs will often work out 50%, 60% or even 70% cheaper than getting doors and windows replaced. Also, another consideration is that you may be very happy with the style and tone of your doors and windows, so you don’t want to go through the hassle of finding identical windows or doors to fit. A quick visit from me, and I’ll have your doors and windows working properly but also looking as good as they used to! So, please get in touch if you need expert uPVC window or door repair in Weymouth. Nothing lasts forever, and it is inevitable that with constant daily use, your door handle will lose effectiveness. If it takes more effort to close and open the door, then it may need replacement or repair. It is natural that locks can become susceptible to wear with frequent use. I have a vast knowledge of all locks and I will be able to repair or install a new lock, so that your home is safe and secure once again. If your uPVC door is looking old, tired or worn, I will be able to source a replacement. My experience means I can identify the precise manufacturer and find an exact fit. Whether you want the same colour or you want to try something different, I’ll be able to find like for like. If your hallway is rather cold, then the rubber seals around your door may be worn. Replacing the seal will upgrade your door and will improve the energy efficiency of your home by keeping the heat in and the cold out. Old letterboxes with malfunctioning springs can seriously impact on the energy efficiency of your home. If your hallway entrance is particularly chilly, then an old letterbox could be the cause of it. If it does need replacing, I can do that, and I’ll make sure to match the precise colour and material. If it is a struggle when you open your door, and you have to give your keys a little jiggle then you may need to replace the barrels and cylinders in your door. Or if you simply want to change the locks, I can quickly do this for you. Door hinges can loosen over time and replacing these is relatively easy. By fixing new hinges your doors will open and close easily once again. If the handle on your windows is not working properly, heat will be able to escape your home, and your home will also become very insecure. Rather than replace the whole window, I will be able to replace or repair the handle and get it back in its original condition. It is vital that the rubber that seals your windows is not worn, otherwise this will allow heat to escape from your property. I can re-seal any damaged seals to improve the finish of your windows. 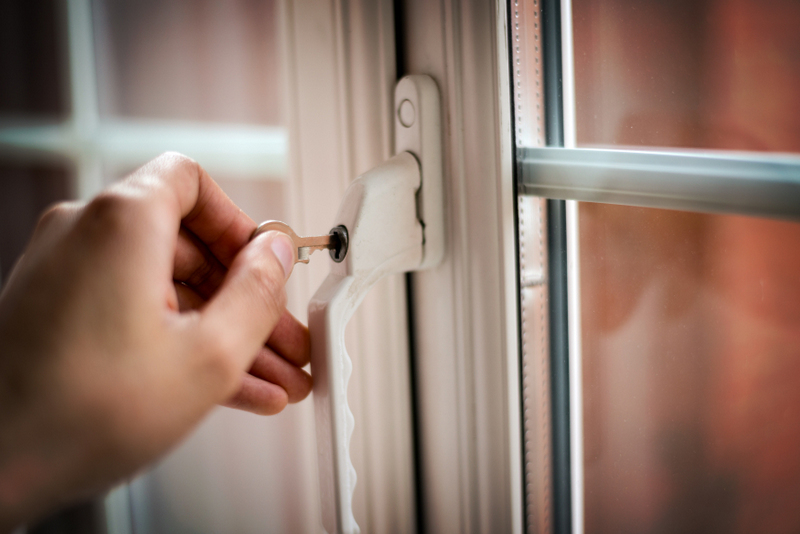 The locks on your windows are integral, and if these are not working properly it is essential that you get this fixed as soon as possible to protect your home. 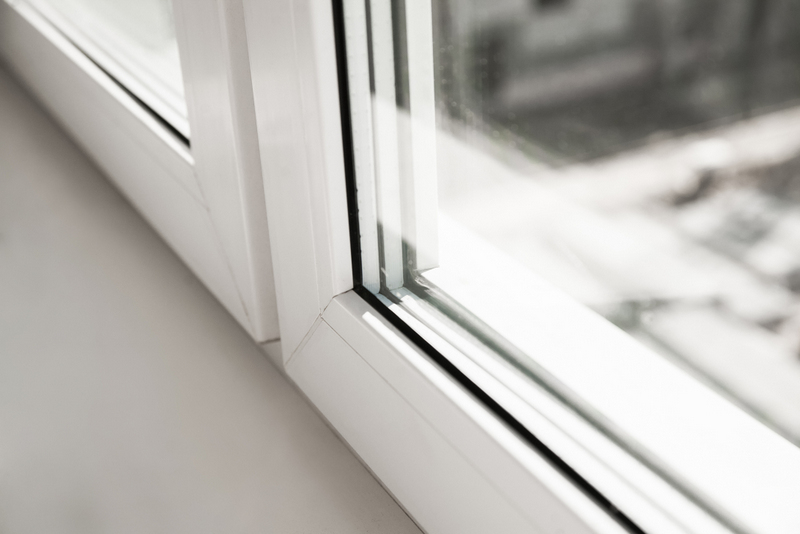 If you live on a high-level building or you have young children it is vital that you fix hinges on your windows so that the opening of the window can be limited. Restrictive window hinges are quick to install and will ensure that your windows cannot be opened properly. Quick release mechanisms will allow you to correctly open the window the whole way should you need to clean the windows. The window panes in uPVC windows can often become misted, glazed or damage. This could be down to a chip, crack or simply wear and tear. You may be thinking about replacing the window panes or even the whole window – but you can avoid this serious expense, by simply having your windows replaced. Whatever type of window you have, I will able to find matching windows and install it, so that it slots in seamlessly with the rest of your house. It can be hard to know exactly what the problem is with your window or doors. So, if you suspect something is wrong, simply get in touch and book a consultation for expert uPVC window and door repair in Weymouth. If you want to safeguard the effectiveness of your doors and windows why not organise a regular maintenance schedule. Rather than let problems fester, regular upkeep from a professional like myself will discover potential issues before they mushroom into serious problems. 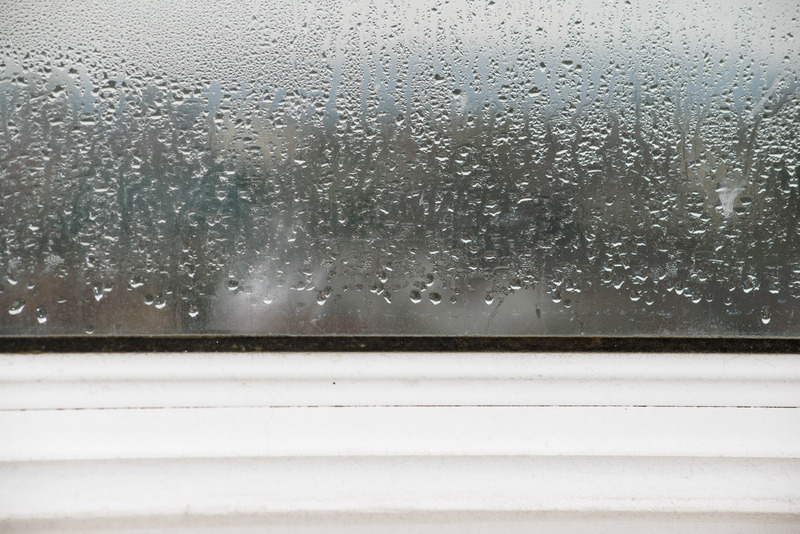 Ensuring that all your windows and doors are in great condition will preserve the energy efficiency of your home and keep it safe and secure in the long term. If you require uPVC window or door repair in Weymouth, get in touch to see how I can help.